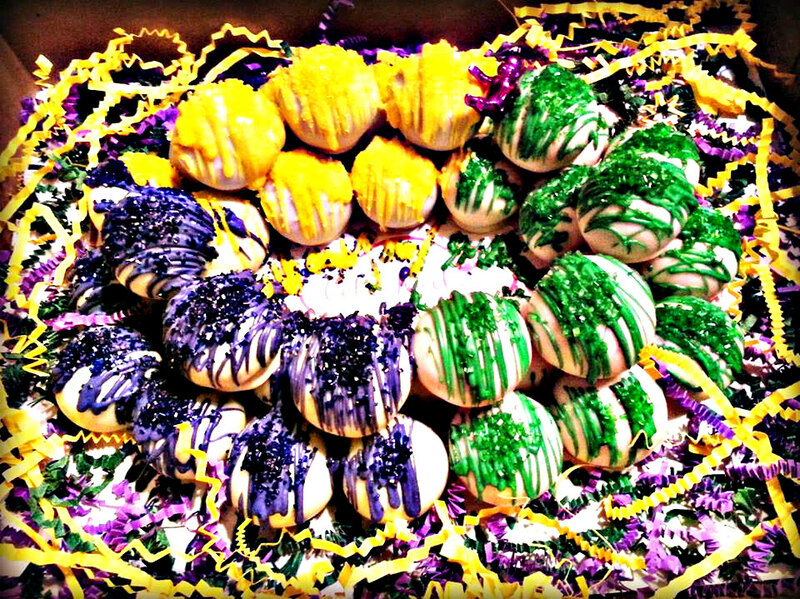 Cake Jewels offers the perfect treats for all of your Mardi Gras festivities! Looking for something different? Try our Cake Bite King Cakes and King Cake Bites! 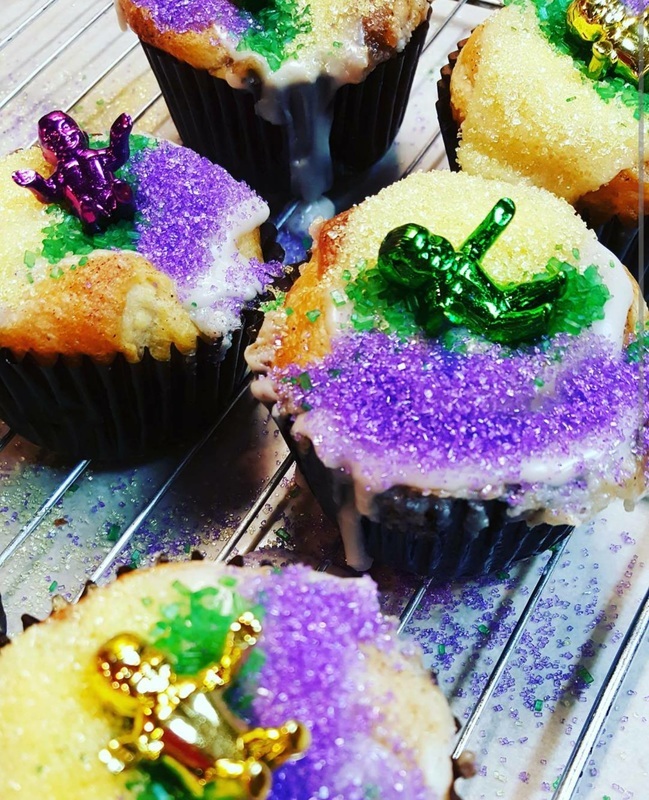 order your KING cake bites now!